HVAC systems have electrical connections, numerous moving parts and filters. In addition, filters, coolant and blowers must all be checked for proper operation. Having an annual maintenance plan in place for your HVAC system can save you hundreds of dollars in heating and cooling costs as well as ensure that the air in your home or office stays clean. Proper maintenance can help avoid costly and untimely repairs, and help make sure that your system is functioning correctly any time you need it. A qualified HVAC technician can help you set up the right maintenance plan based on your usage. Contact Downey Plumbing today to set up an HVAC maintenance plan. We have been serving Commerce, Bell, Downey, Huntington Park and other areas of southern California for more than 50 years. 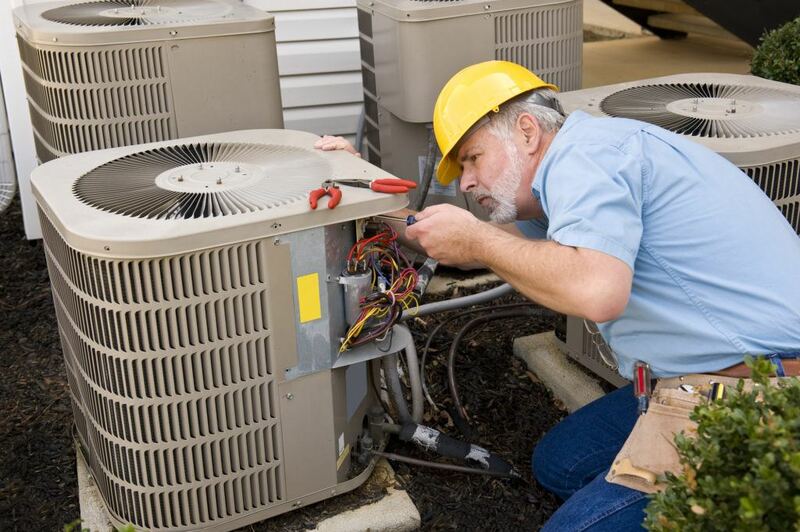 We have highly-trained HVAC technicians available to help you any time.